A dear cousin confided in me that her breasts are getting 'saggier' by each child. She tried almost all brands of bra that she could find in the stores to help her with the problem but to no avail. Finally, she chose to tell me her problems when she heard from my mum that I am selling a miracle lingerie set. I showed the set of Classic Premium Beautiful to her - let her touched and felt the material. She said 'Yes, this fabric would feel very good on my skin'. So that is a Tick for me. Instead of feeling offended, I chose to educate her on the benefits of Premium Beautiful. Is she convinced after the education session? She swayed a bit but of course still not enough that she will buy the corset. So, I showed her some of the testimonies from the clients of GLAM. 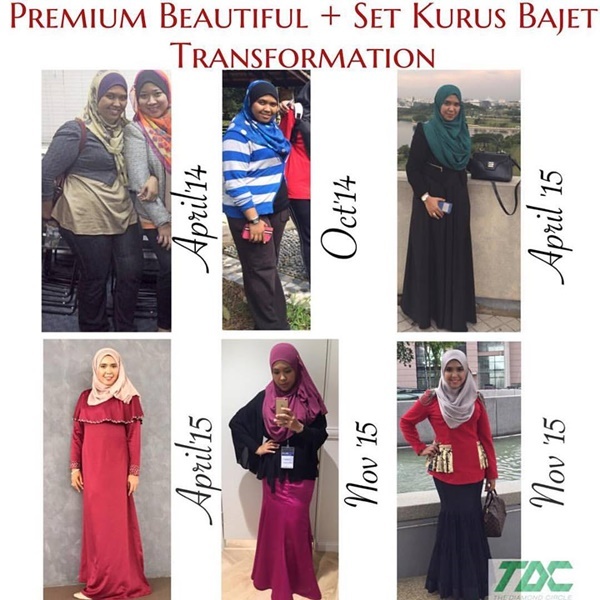 I showed here many more testimonies and alhamdulillah, she is now one of my Premium Beautiful agents too. Why do one bother to buy Premium Beautiful corset? Because of the many 'wants', may it be from the lady herself or from the loved ones around her. Why should you settle for the ordinary when you can become the best of yourself? And also, why should you spend thousands of those hard-earned $$$ on some treatments that could only last for a period of time when you can wear Premium Beautiful that has a Lifetime Warranty? Premium Beautiful Corset works on your health issues before makes you even more beautiful than before. So, it is a good long-term investment for you and your future. 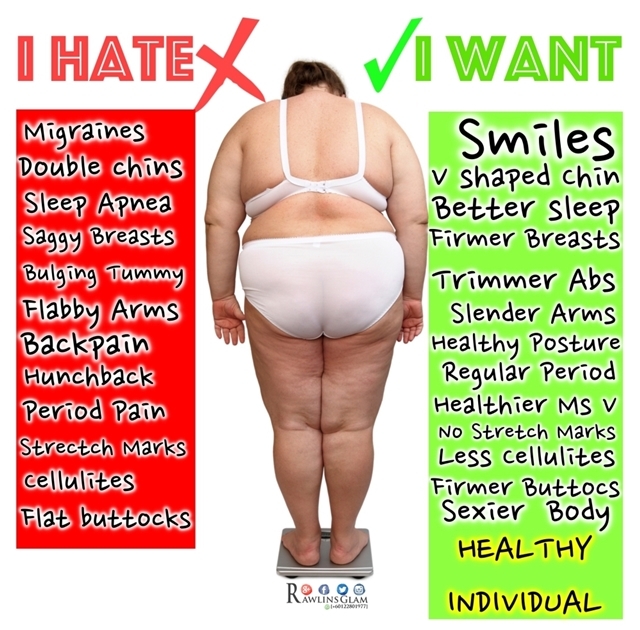 This looks like it doesn't only shape one's body but helps one to lose weight too. 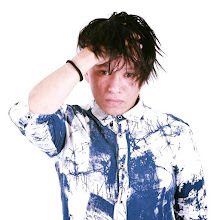 It's amazing to see the After set of photos. I want to get the corsett too. To have a beautiful body. That first pic is a little traumatizing! We all need help in getting things up to fight against gravity! yes...we need to choose correct bra size and also take care our breast!! OH wow!! Seriously this is really good, I believe this is perfect for mum after giving birth also right!! OMG! By looking at those photos looks scary for me! it not only help saggy breast but also shape for the whole body ~ sounds cool ! woah! 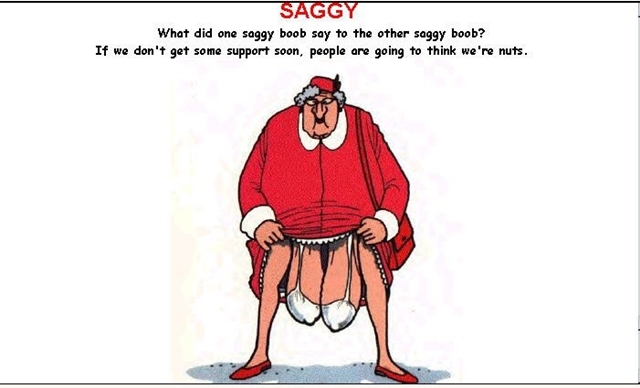 i hope im not that close to saggy yet. but i guess the corset sounds like a good investment after all. agreed with you. we should never settled. thanks for the post, now i should protect my sisters too! lol. 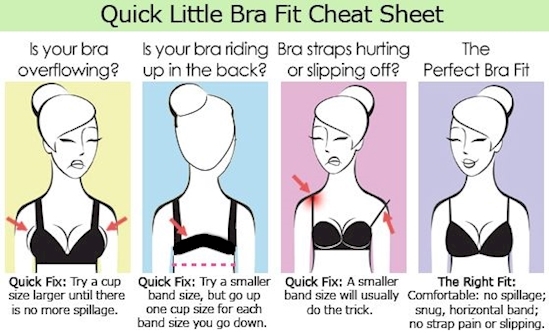 A good bra is important to maintain a nice breast. I always ensure I choose the right and comfortable bra.